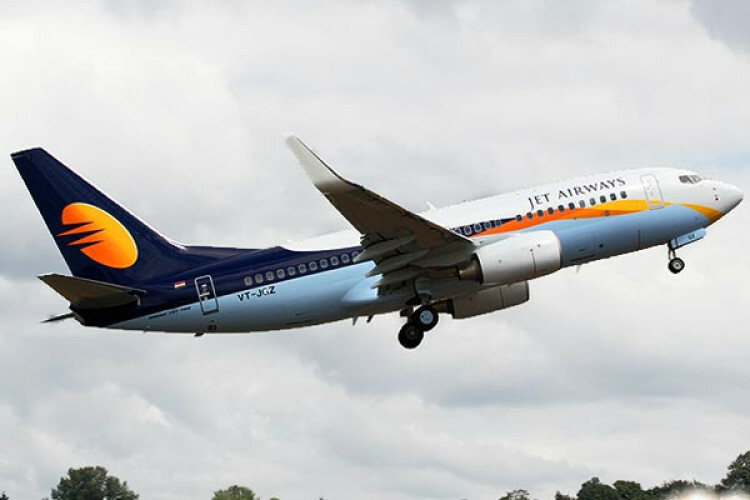 Debt-ridden Jet Airways is close to losing its identity after the airlines has decided to suspend its operations from today. The reason to put a halt on flight movement is the lack of funds. The lenders have rejected its plea to provide it with additional funds. A source has claimed that the lenders are not ready to give it Rs 400 crore for survival. As per reports, Jet's last flight will take off at 10.30 PM today.